When you partner with us for your fresh produce needs, you are partnering with the biggest produce cooperatives. Our partnership with PRO*ACT and Frosty Acres allows us to offer you the power of an entire network of brands, growers, distributors, and safety experts at your disposal. We can offer you everything from kitchen basics to hard to find specialty items. 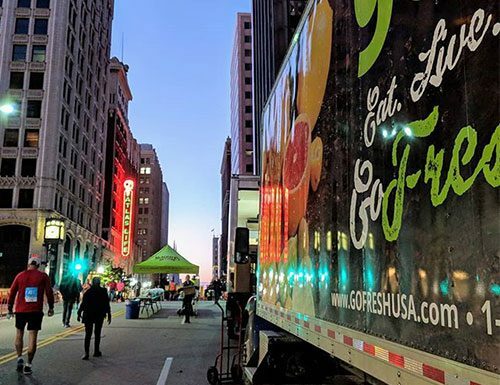 No matter what you fresh produce needs are, GoFresh can help fulfill them with superior distribution services for our customers in Oklahoma, Arkansas, Southwest Missouri and Southern Kansas. PRO*ACT alone boasts 73 distribution centers, 3.3 million square feet of warehouse space, nearly 2,000 trucks and $2.8 billion in sales. 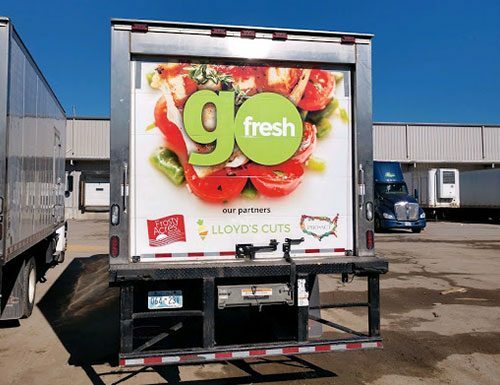 Not only does this enhance our commitment to providing the best fresh products possible, it allows us to deliver the perfect products at the time you need them most. We invite our customers to utilize our connections to streamline their fresh food needs. Foodservice businesses need access to not only a wide variety of products but a guarantee that the products they are receiving are the highest quality possible. Through our partnership with Frosty Acres, we have access to over 2,000 items included in their proprietary brands including Restaurant's Pride and Performa Clean. This allows us to provide not only fresh produce but also the non-food products needed to maintain your business. 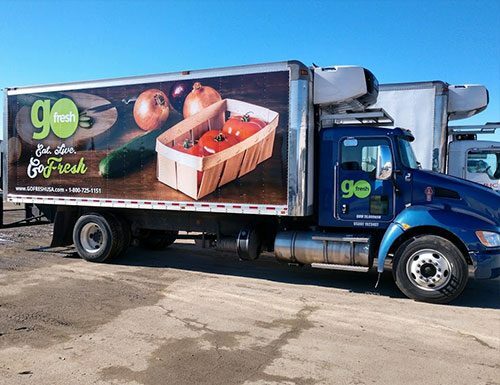 GoFresh is committed to providing our customers with the products needed to enhance their business and remain successful. These partnerships ensure that we have the best quality product to meet all of your needs each and every day. Let our knowledgeable and friendly staff show you the difference that our unique partnerships can make for your business.